Over time, plaque and calculus will build up in nooks and crannies where you are unable to reach. 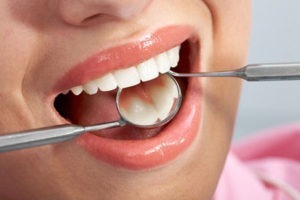 We help maintain the health of not only your teeth but also the gums and the foundations holding your teeth in. Cleans will help not only tooth and gum health but also prevent bad breath and other issues forming. We offer general scale and cleans as part of the normal dental maintenance but we also offer deeper and more in depth cleans for complex cases. Pakenham Dental Surgery has been assisting patients since 1975. Get in touch today!